The 2017 Scottish Rite Honors men have been announced by the Supreme Council of the Scottish Rite, Southern Jurisdiction. 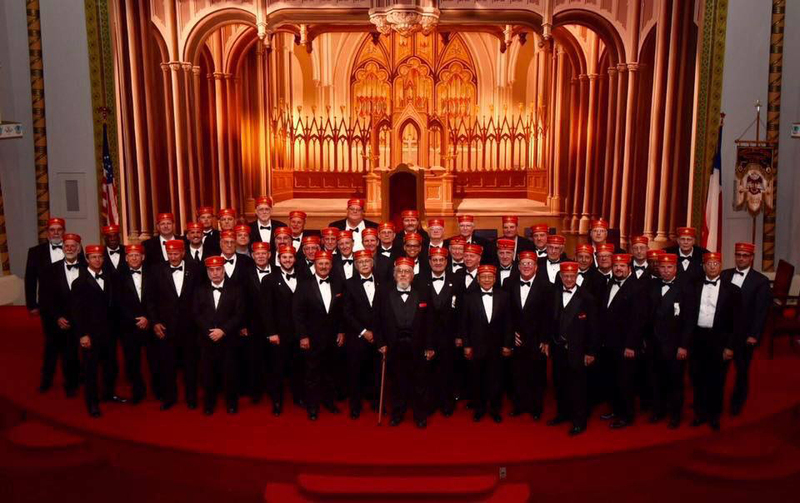 These men have been recognized for their contributions to Freemasonry, the Scottish Rite, and the community. The Orient of Texas held its 2017 Investiture and Conferral on Saturday, September 9, 2017, at the Dallas Scottish Rite Cathedral. The Valley of Austin congratulates the honorees on their election.